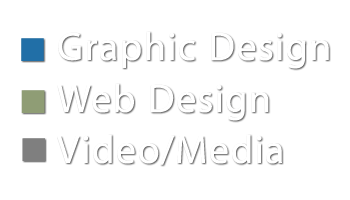 In-house Designer for Western Technology, Inc. Designing, producing & implementing all marketing material for a B2B Industrial Manufacturer of Portable LED Work Lights. Highly creative and multi-talented Graphic Designer with more than 10 years in graphic design and website creation. Skilled in the production of stylish, dynamic, user-centered digital media. Acute attention to detail in completing time-critical projects. Highly strategic, motivated, creative, and a conceptual thinker. My outstanding work ethic pushes me to pursue knowledge and training to benefit myself as well as the company I work for. For years, I have worked under the name Kindle Bright Media, because I believe that I can bring out what makes your business shine! Showcasing examples of my work in graphic design, website design, & video production.